With our professional work force of consultants and engineers we are able to make a range of cloud services available to businesses. Traditional on premises methods of filtering/blocking websites are expensive to maintain, and they require initial purchases of hardware. These products protect devices inside your company’s network, but what about you’re roaming users? People are spending more and more time working outside the office. What is protecting them in those scenarios? 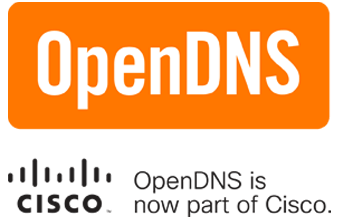 At TechSolvers we have partnered with OpenDNS and we use their services to provide our clients with web filtering and network security services.